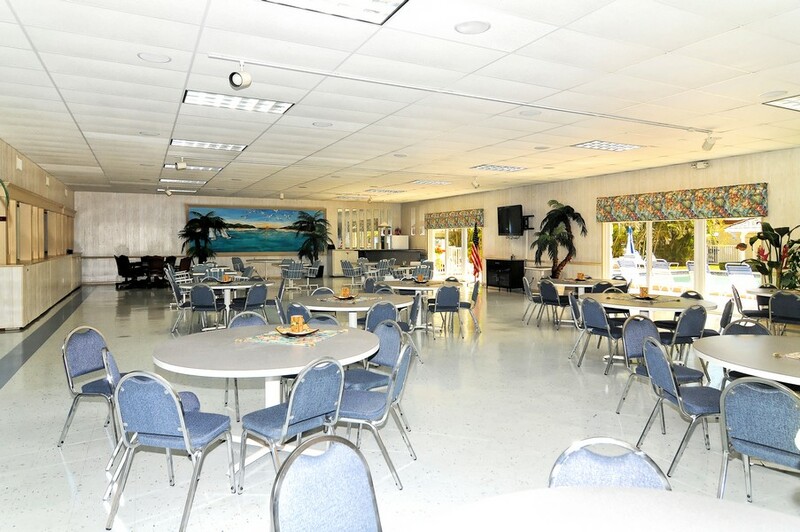 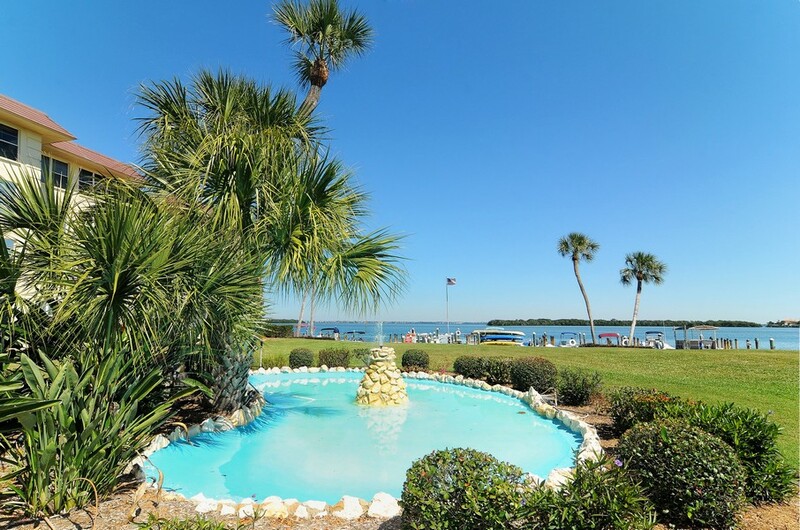 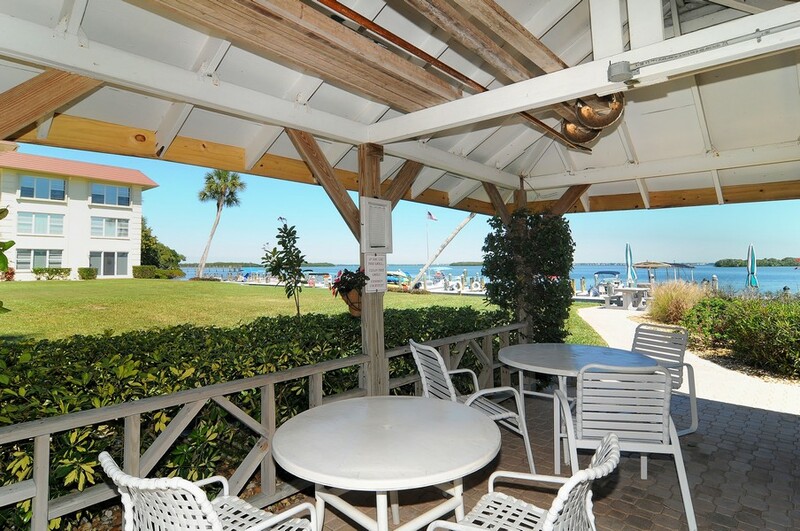 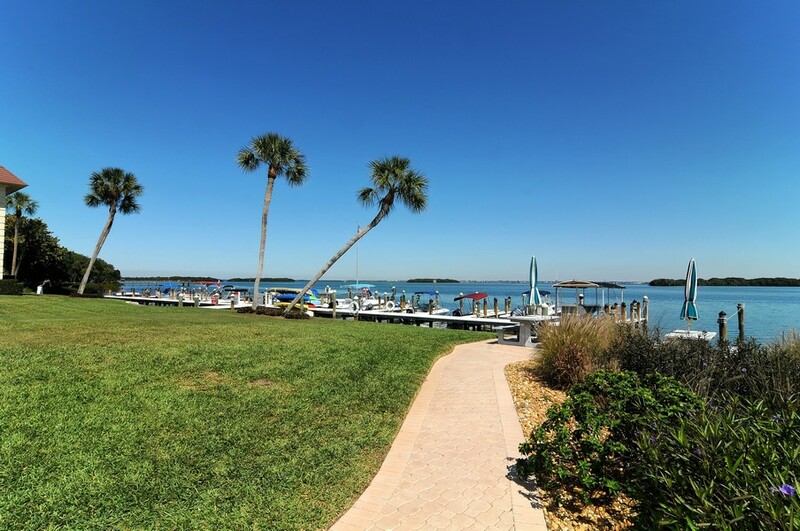 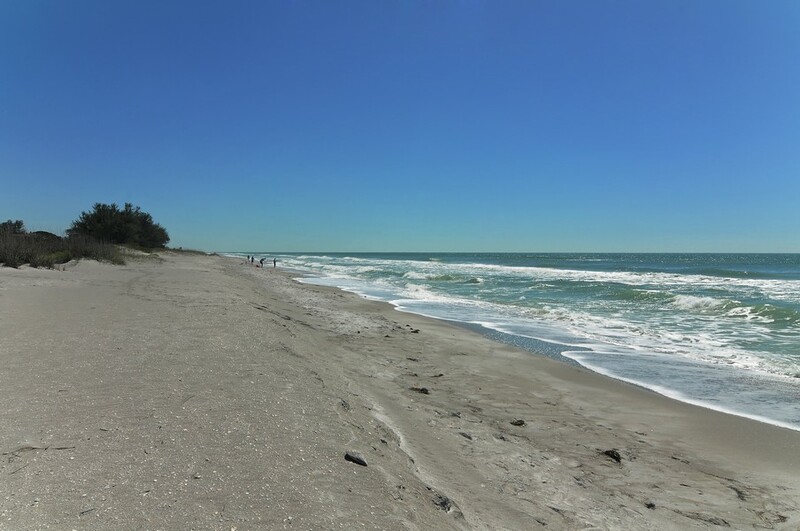 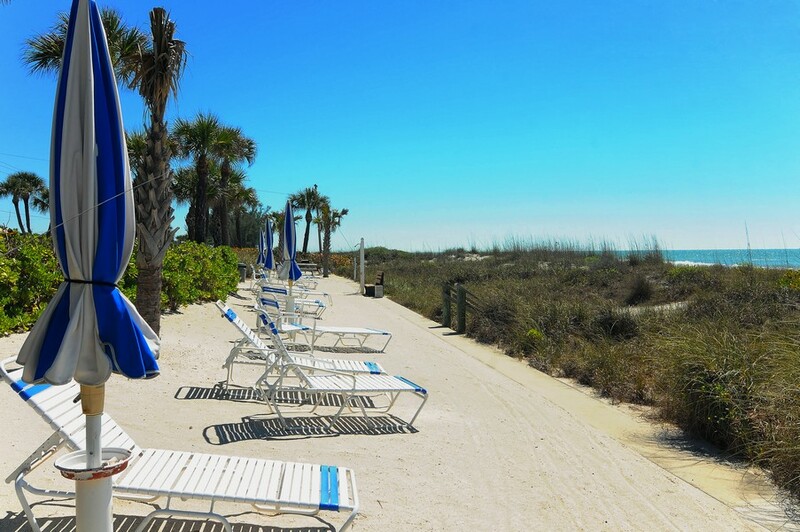 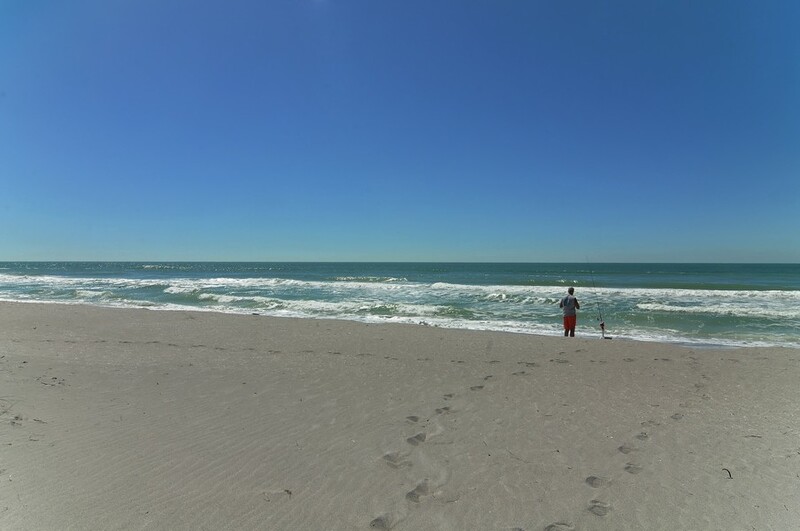 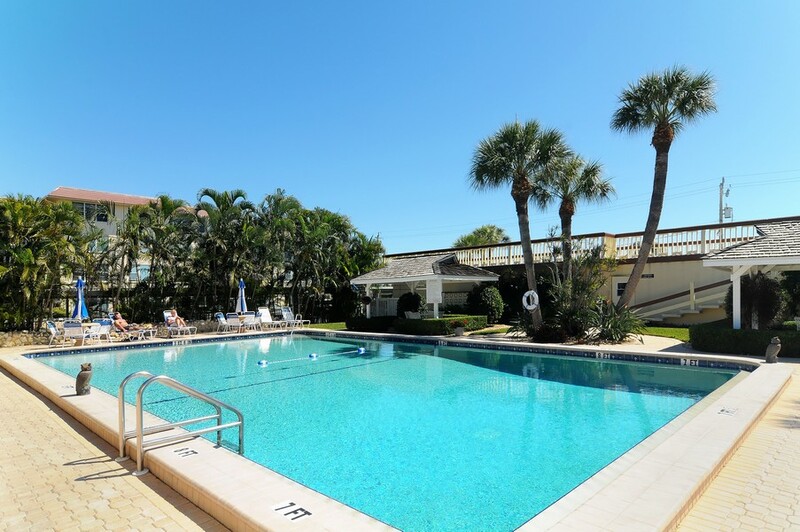 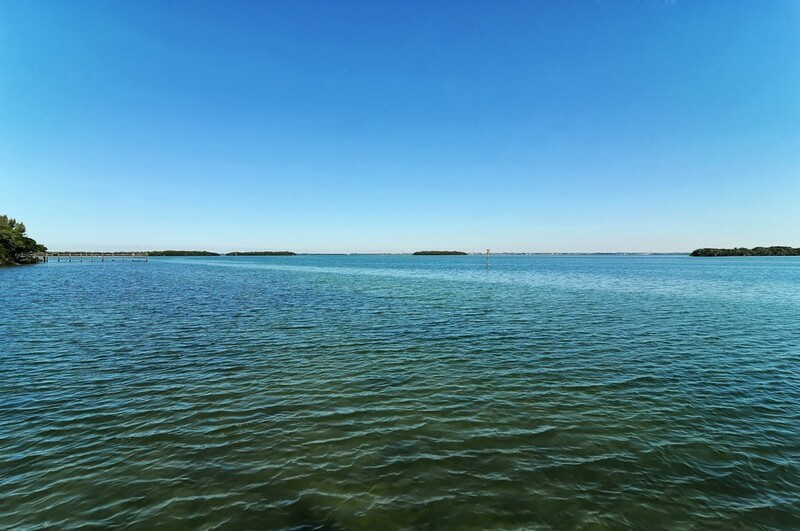 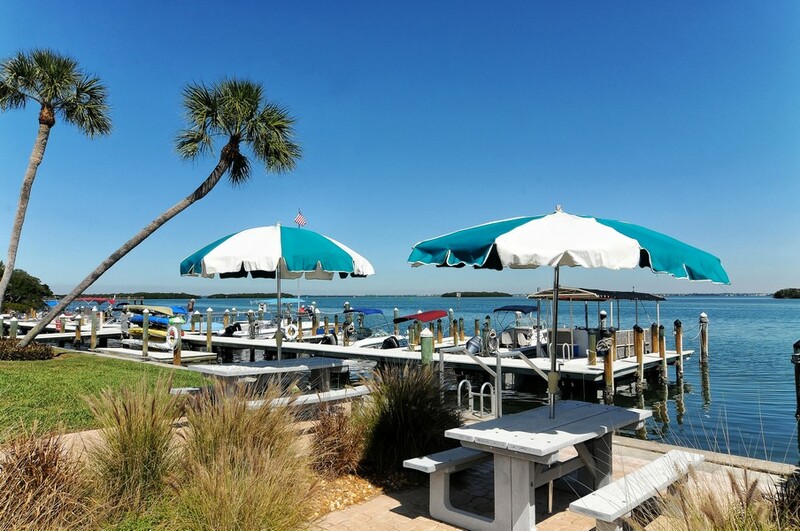 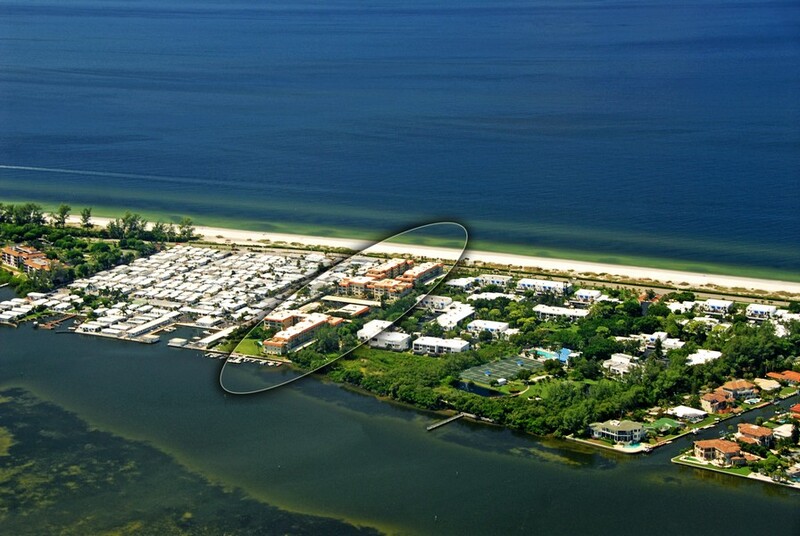 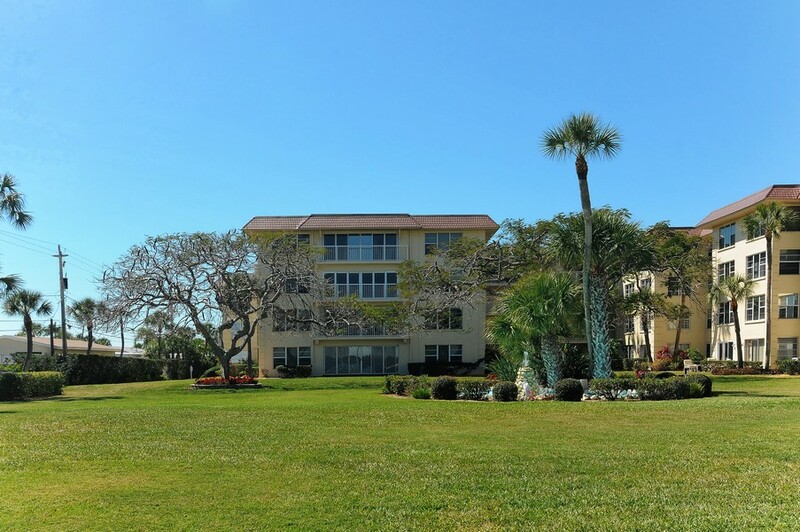 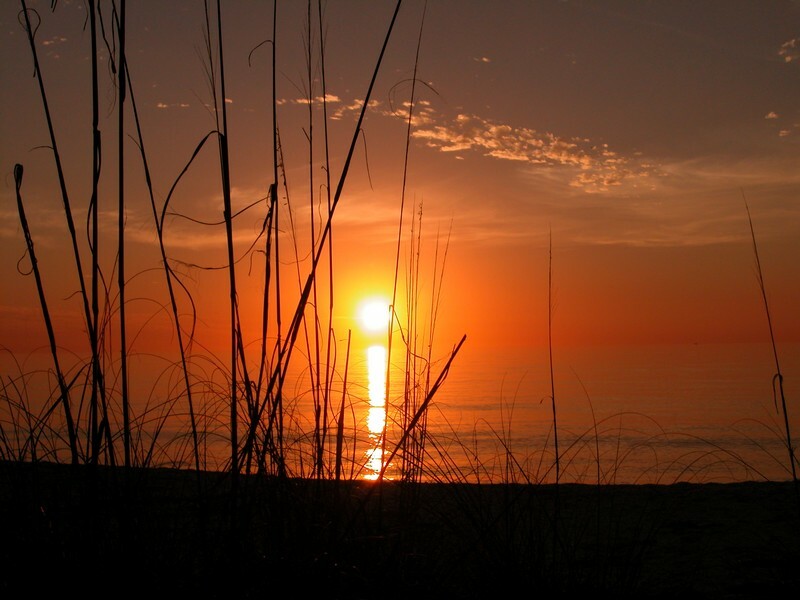 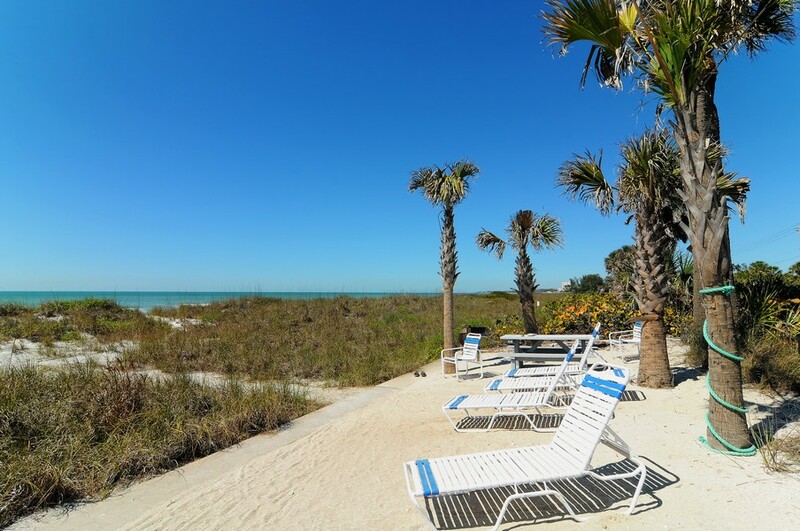 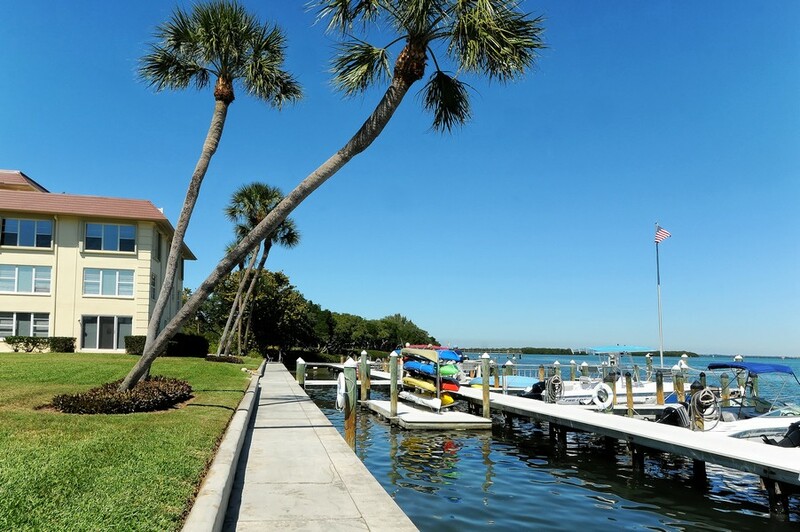 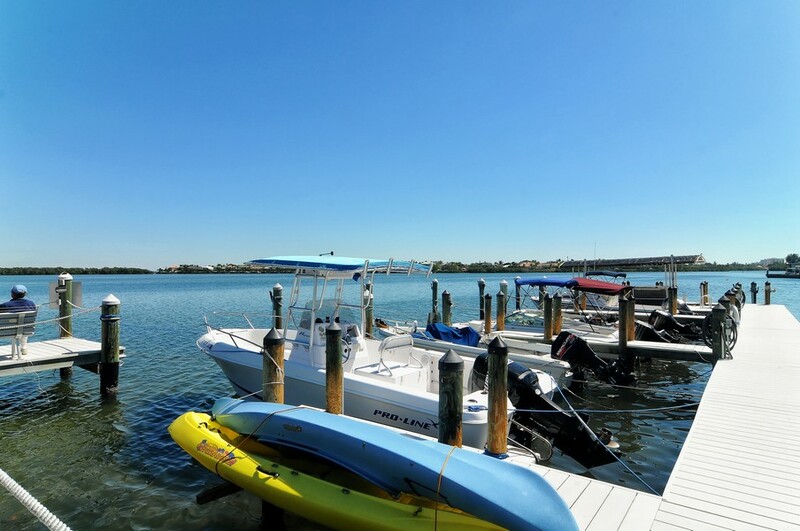 Included below are properties for sale in Beach Harbor Club, a community on Longboat Key. 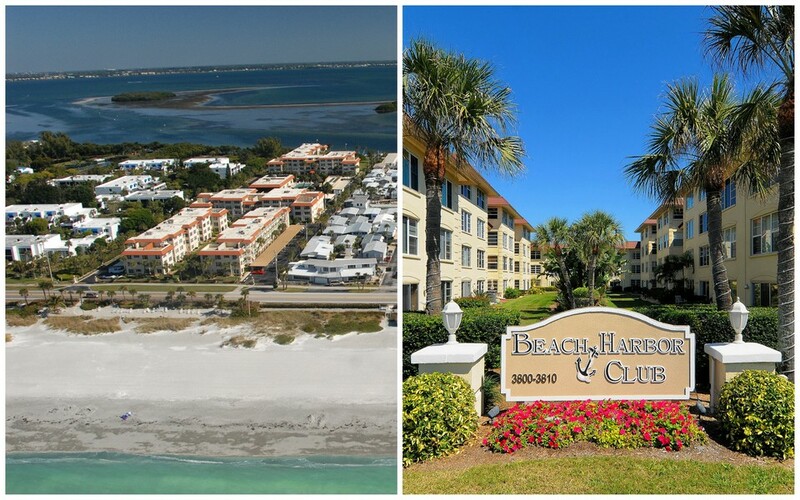 These Beach Harbor Club real estate listings are updated daily from the MFRMLS. 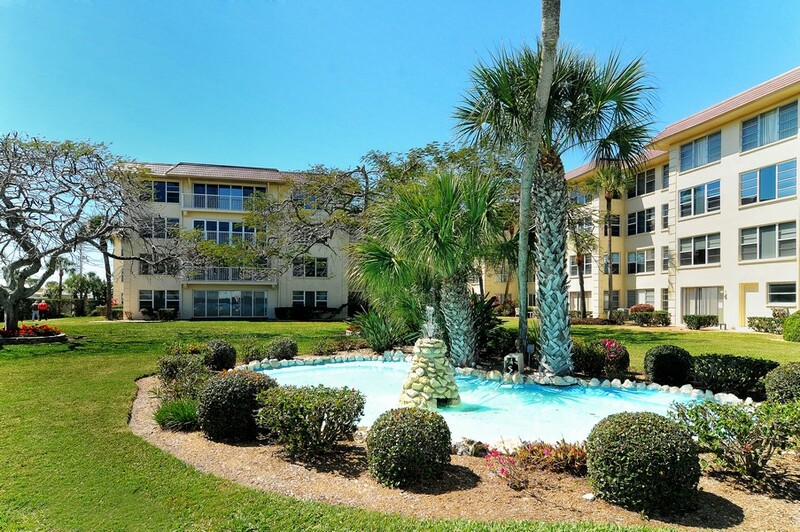 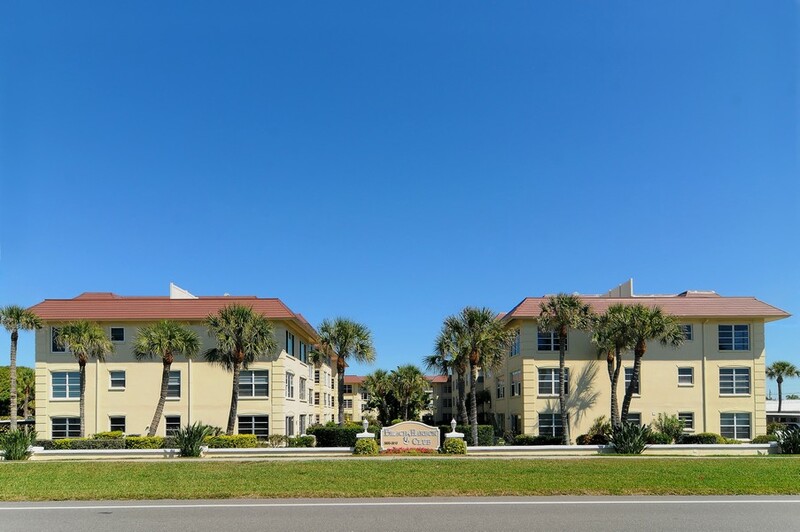 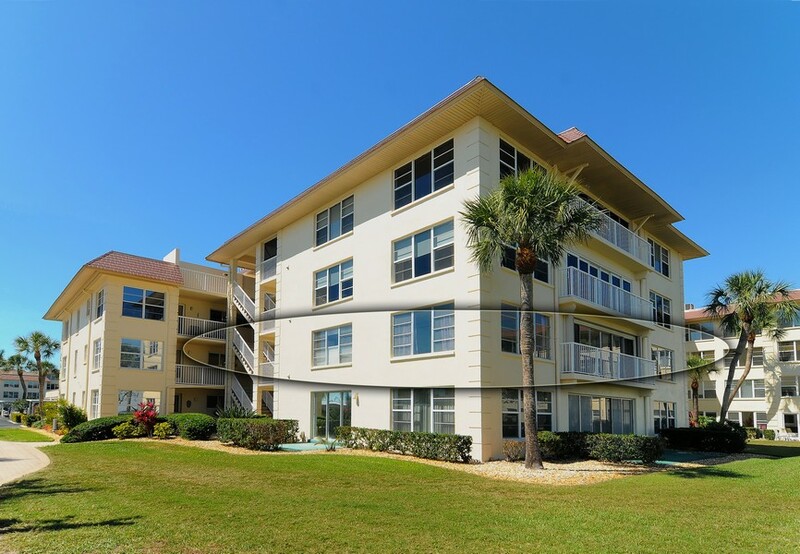 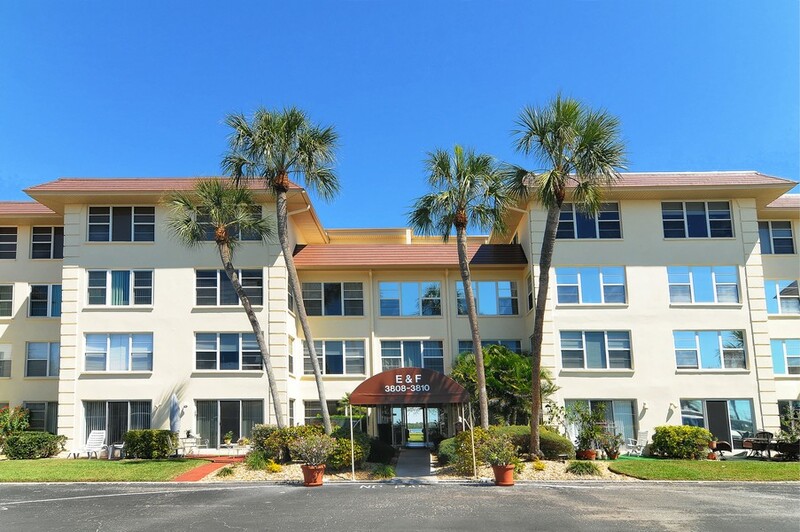 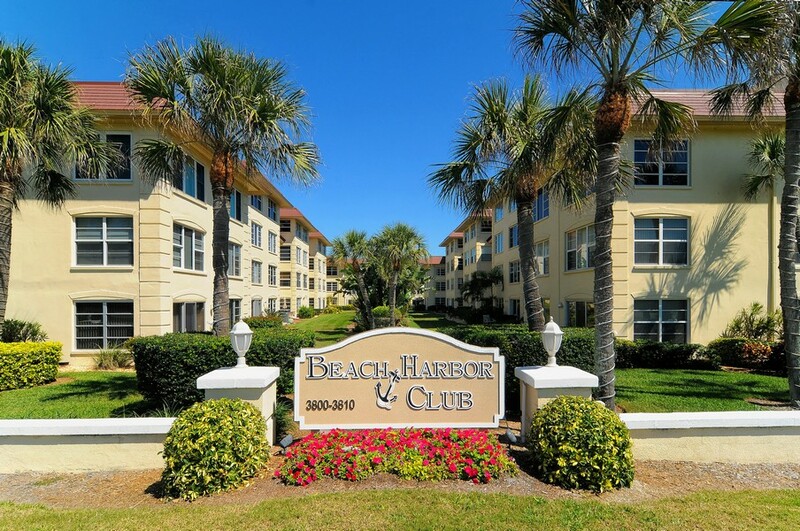 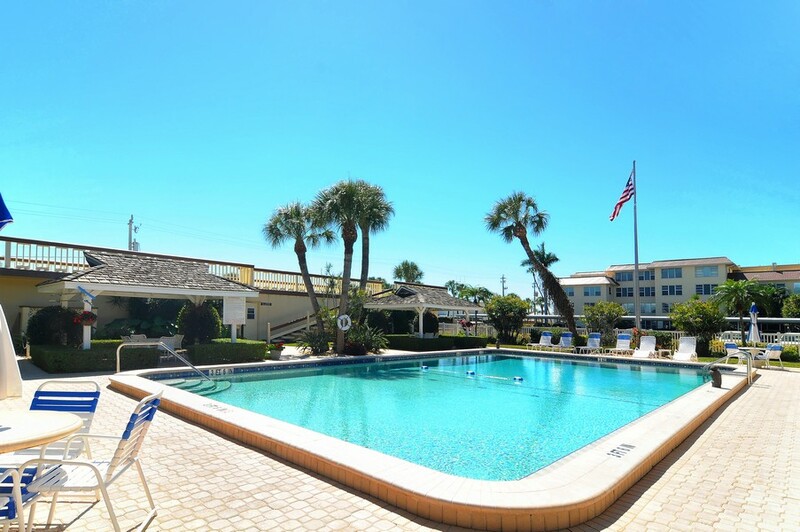 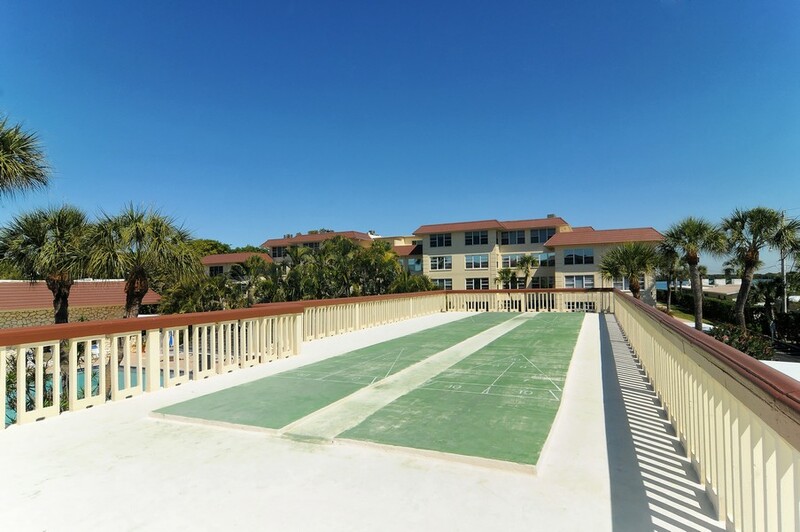 If you would like more information on any of these Beach Harbor Club condos for sale, just click the "Request More Information" button when viewing the details of that property. 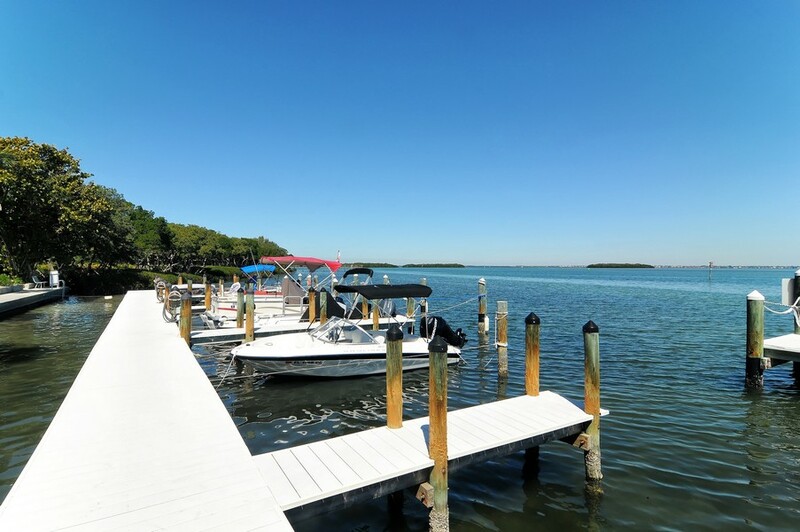 We can provide you with disclosures, past sales history, dates and prices of homes recently sold on Longboat Key and more. 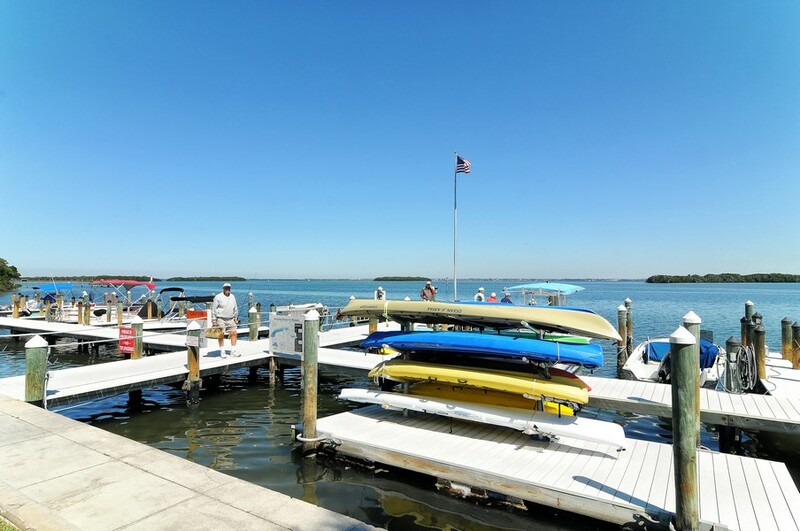 And, if you haven't already, be sure to register for a free account so that you can receive email alerts whenever new condos for sale in Beach Harbor Club, come on the market.